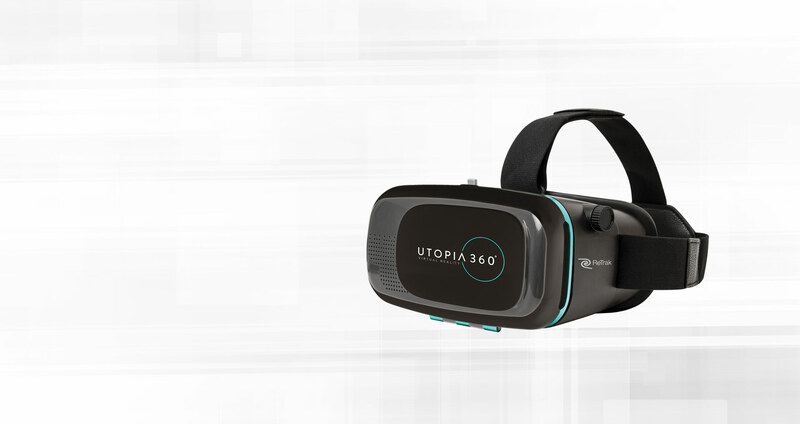 With Utopia 360° VR, the possibilities are limitless. 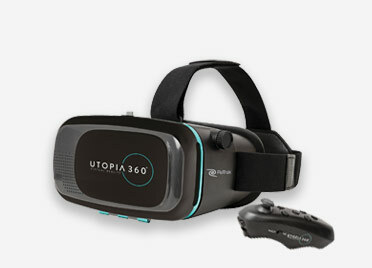 Whether you’re traveling to the other side of the continent, watching a 360° movie or combating zombies is entirely up to you. 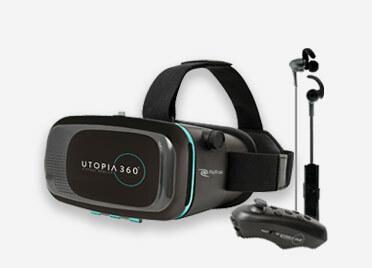 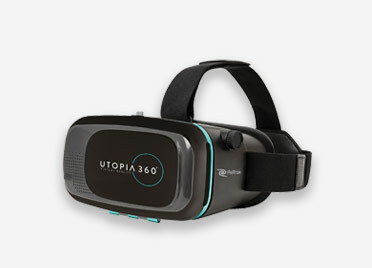 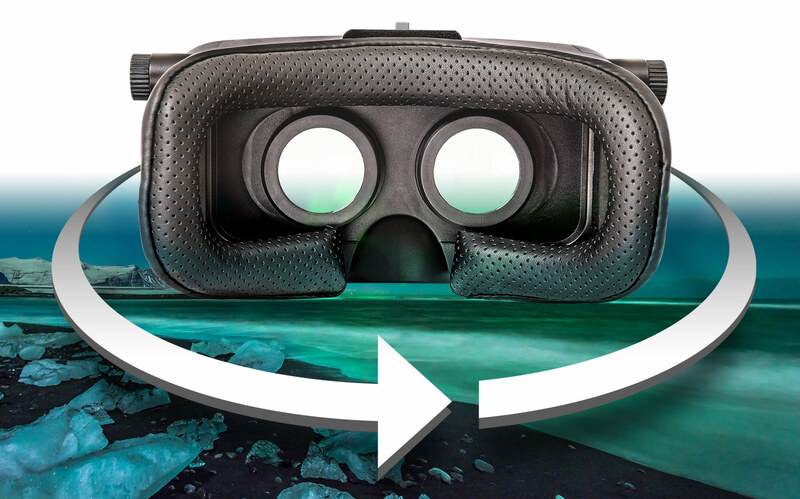 Just put on the Utopia 360° VR headset and dive into the sensory experience of your choice. 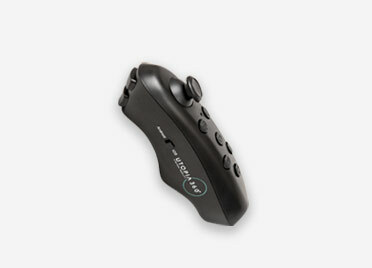 a matter of seconds - using almost any smartphone.